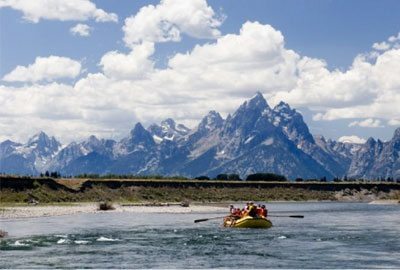 Relax and enjoy Grand Teton National Park’s natural beauty while discovering the magic of the Snake River. 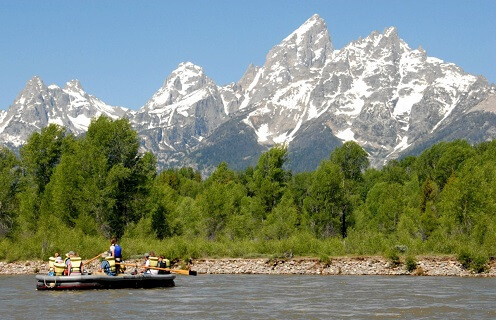 Your experienced float trip guide will lead you into a protected sanctuary of pristine wildlife, beautiful wildflowers, sagebrush plateaus, cottonwood and spruce forests, and spectacular panoramic views of the entire Teton Range. Float trips last approximately 3 hours. Transportation is not provided. Children must be at least 5 years old.